Kelly was very helpful as I purchased my first home. 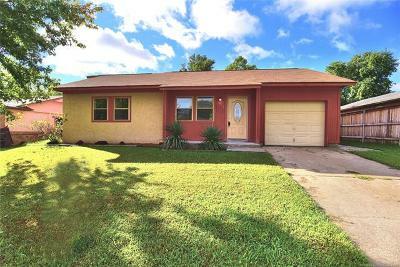 She explained the process to me in a way that I could understand, helped me avoid some properties that had more problems than I would have been willing to deal with, and ultimately helped me settle on the right home for me. Kelly was a key reason that my first home purchase went so smoothly. I would recommend her to anyone looking to purchase a home in the Tulsa area. © 2019 Greater Tulsa Association of Realtors. All rights reserved. Information deemed to be reliable but not guaranteed. 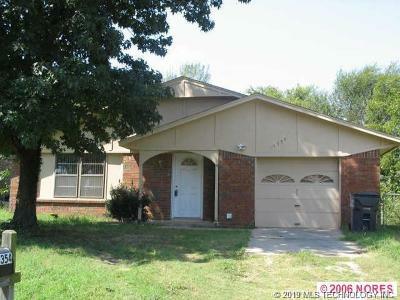 The data relating to real estate for sale on this website comes from Greater Tulsa Association of Realtors. 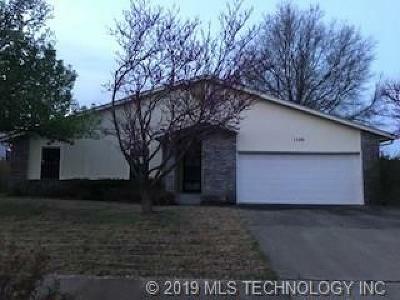 Real estate listings held by brokerage firms other than Tulsa Metro Realty are marked with the BR logo and detailed information about them includes the name of the listing brokers. Listing broker has attempted to offer accurate data, but buyers are advised to confirm all items. Information last updated on 2019-04-18.